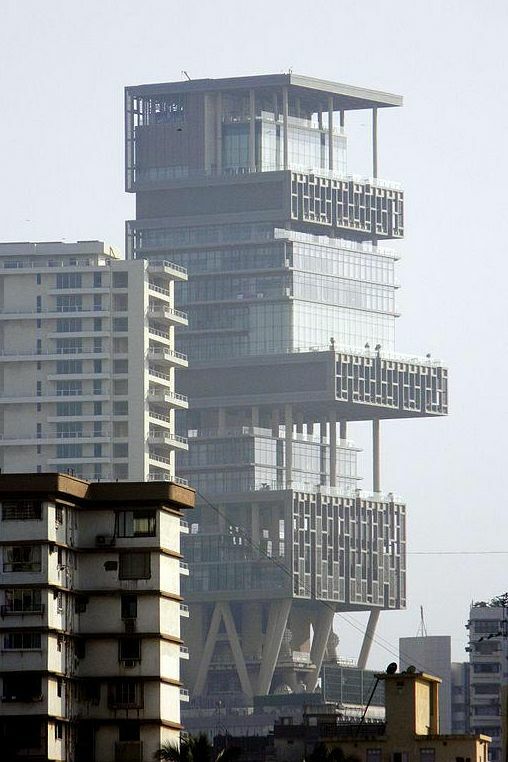 Another 27-floor tower in Mumbai is—believe it or not—one single home, built by Indian billionaire Mukesh Ambani. Ambani spent around 5 percent of his fortune to build the house, which has garage space for 168 cars. Six hundred people are employed to keep it running on a day-to-day basis, including preserving Ambani’s collection of antique sewing machines, the largest such collection on the planet.